Microsoft has said that with the next version of DirectX on the Windows platform, they’ll be able to bring the same benefits from the low-level API found in the Xbox One to the PC through their own efforts and not, as previously thought, through AMD’s Mantle API. In their Windows App Builder blog today (15 October 2013) the company announced that the version of DirectX used on the Xbox One was closely related to DirectX 11.2 and would have a superset of the same features along with ones still in development. They specifically note that the version running on the One is called “DirectX 11.x” which may hint that the console will see new functionality and better features in the future. 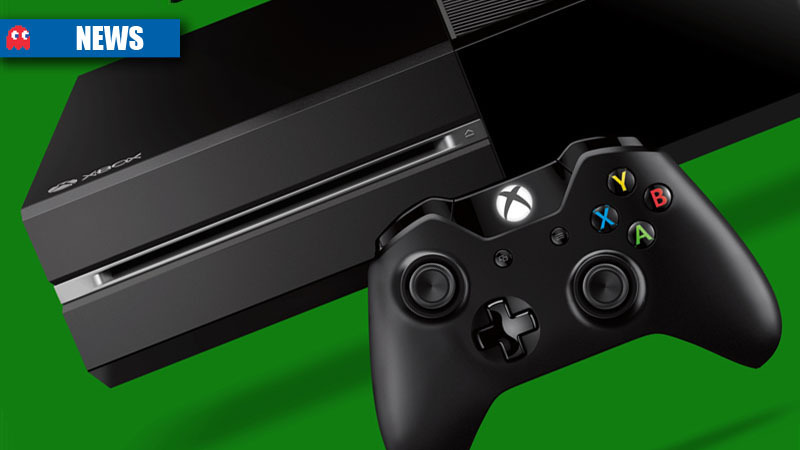 Microsoft also claims that developers working on the Xbox One will benefit from the cross-platform improvements to DirectX and that the company also sees these enhancements reaching across the entire Windows ecosystem. “Developers creating content for the Xbox One are able to use the same programming constructs across Windows and Xbox, and benefit from all the improvements that have been introduced on Windows. 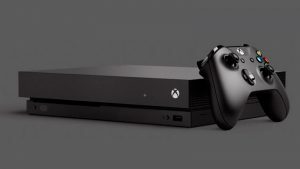 With Xbox One we have also made significant enhancements to the implementation of Direct3D 11, especially in the area of runtime overhead,” the company writes. 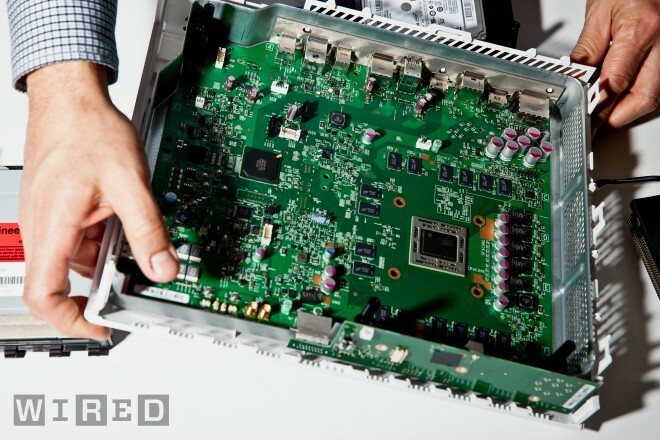 Xbox One: Its just a regular computer inside. This definitely helps to calm down mounting worry that AMD will have a stranglehold on the PC platform thanks to their dominance in consoles. Because Mantle is an AMD-only API, Nvidia and Intel would not see any benefits from the work that stems from developers becoming intimate with the details of AMD’s Graphics Core Next architecture. 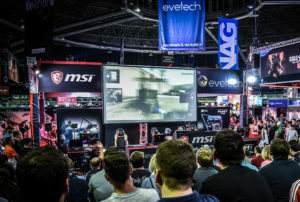 DirectX, however, is largely neutral between graphics vendors and features available on the console will also be seen on the Windows 8.1 platform. These features have previously been detailed at Microsoft’s /Build conference held in June 2013 in San Francisco, California. Windows 8.1 is required to run DirectX 11.2 and features support for tiled resources, multithreading and has been tweaked for lower latency. It turns out that Microsoft did announce that DirectX 11.2 was a lower-level API as well, but did not concentrate attention on this fact. This means that not only does the PC benefit, but the other hardware in the Windows ecosystem, namely tablets and phones, will also benefit from the improvements to DirectX because Direct3D is at the core of every device that shares the Windows 8 kernel. Devices using Windows would be able to run games and applications with better textures and preserve performance when moving from one platform to another.